Huawei Mate 20, Mate 20 Pro and Porsche Design Variants Certified by TENAA - Playfuldroid! Recent reports have revealed that the upcoming Huawei Mate 20 and Mate 20 Pro phones are codenamed as Hima and Laya. Also, industry expert Roland Quandt had revealed that Everest could be the codename of Mate 20 Porsche Design that may get unveiled along with the Mate 20 and Mate 20 Pro. The TENAA listings of Hima, Laya and Everest devices have appeared which indicates that their specifications and images will be available soon. TENAA, the telecom authority from China is known for approving and revealing specifications of phones before they are announced officially. TENAA has certified Mate 20 models such as HMA-AL00 and HMA-TL00; Mate 20 Pro variants like LYA-AL00, LYA-AL00P and LYA-TL00; alleged Mate 20 Porsche Design models such as EVR-AL00 and EVR-TL00. The specifications of these phones are expected to appear on TENAA in the next few days. The Mate 20 series will be powered by the Kirin 980 chipset which is the world’s first 7nm SoC. 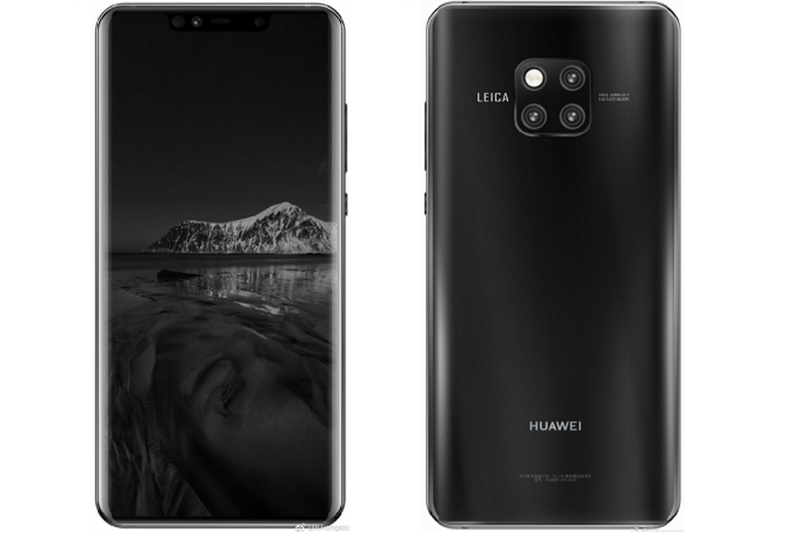 The Mate 20 is expected to feature 6.3-inch LCD FHD+ panel with waterdrop notch whereas the Mate 20 Pro is rumored to arrive with 6.9-inch AMOLED screen with QHD+ resolution. The Mate 20 Pro is expected to carry support for 3D facial recognition and it will also feature in-screen fingerprint reader. Both phones are expected to arrive with Android 9 Pie OS, triple rear cameras and 4,200mAh batteries. The Mate 20 series are slated to go official on Oct. 16.